Thank you for visiting pioneerurban.in. Dear visitor, we are currently in the process of revising our website in consonance with the Real Estate (Regulation and Development) Act, 2016 and the Rules made there under (“RERA”), which have been brought into effect from 1st May, 2017. The content on this website is purely for informational purpose, and customers are suggested not to make any bookings based on the imagery, details and descriptions currently available on the website as the information on the website may not be comprehensive. Customers are therefore required to verify all the details, including area, amenities, services, terms of sales and payments and other relevant terms independently with the Company. For updated sales and marketing material write to sales@pioneerurban.in. The Company and/or its directors, employees, are not liable for any consequences of any action taken by you relying on the website of the Company, marketing/ promotional activity / brochures etc. 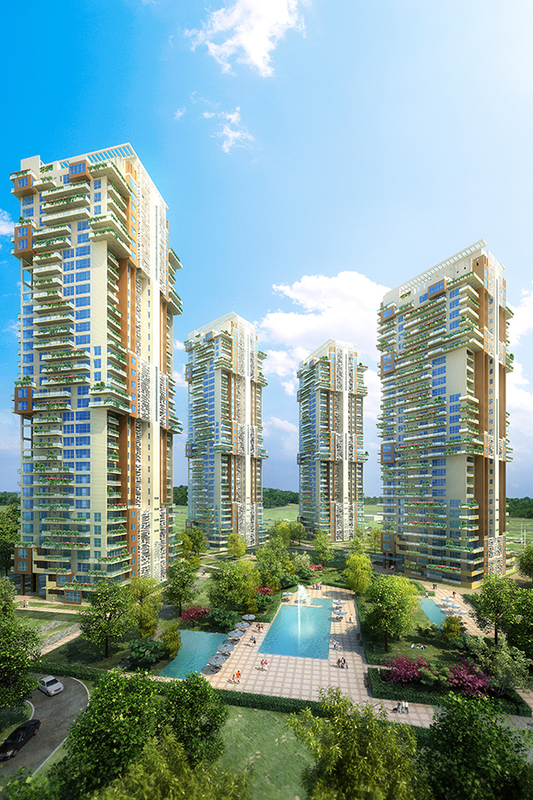 Presenting Four-side open sublimely designed luxury apartments with nature integrated architecture and special sky garden verandahs. 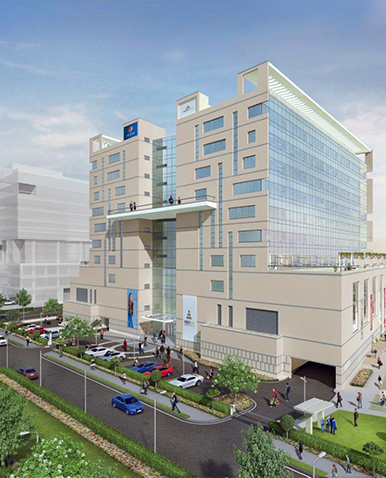 True to its name, at Presidia your privacy and luxury presides over all else. You cannot define ‘Luxury’ in mere words unless you live in it. 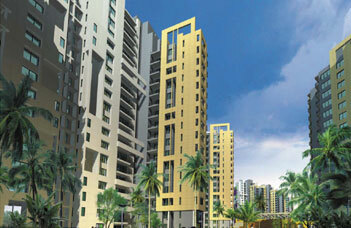 But here is a chance to redefine your lifestyle and experience luxurious living. 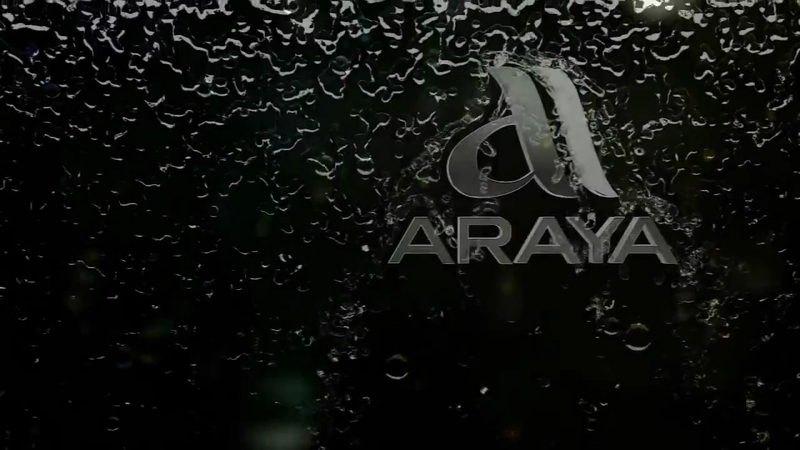 Pioneer Urban’s latest venture, ARAYA, is the ultimate stop in your pursuit for happiness. Pioneer Urban exemplifies ‘Luxury’ by defining it as a sensory experience, rather than a materialistic comfort. 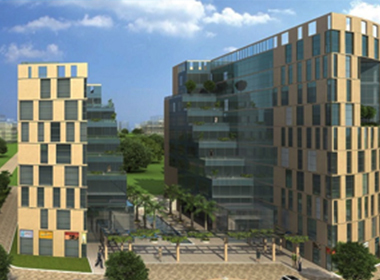 They have already established new era of luxury with their state-of-the-art projects, including Nirvana & South City 2. Their forthcoming ventures, Pioneer Park & High Street, recreate standard of living in a most quirky, yet plush fashion. 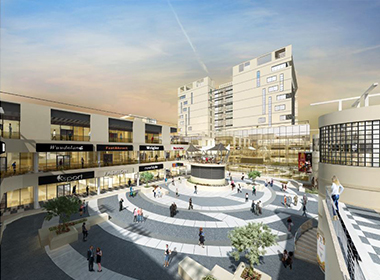 Situated within walking distance from important places, ARAYA is ideal for those who are seeking upscale living in the harmony of Gurugram’s heart. 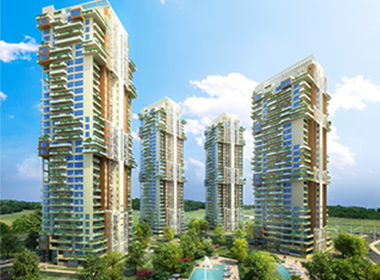 Live in creative masterpiece of renowned architects of India, PRESIDIA is a timeless array of sublimely designed apartments with sky garden verandas. 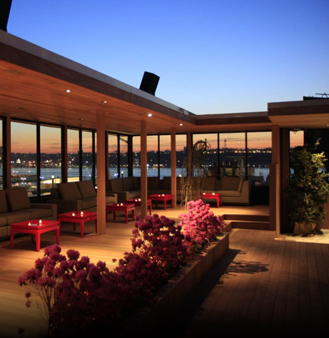 Wanting to throw a rooftop party or craving for a good work out? – We have everything you need. They know our worth and that’s why their centers are perfectly positioned and infinitely desirable. 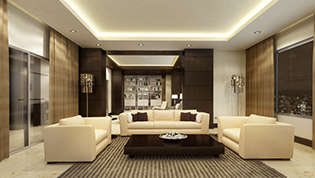 Pioneer Urban’s architectural designs and interiors are carefully composed and strategically balanced. I am the proud owner of a lovely Pioneer urban property. You have the most wonderful team of professionals. Our experience through the whole cycle - right from sales to handing over, registration process and then ongoing maintenance has been amazing. In fact, so good, that I tell people about it and would advise anyone purchasing a new home anywhere, to look for a Pioneer Urban. My wife and I would like to thank you for all the support and the interactions- whether in person, over mail or phone – it has always been a pleasure! My experience with Pioneer Urban from the day i booked the flat in pioneer urban is beyond my expectations. It was a smooth sail for me till i took the possession. Quality was delivered as committed. Each and every staff in every department which i have interacted is very polite and courteous. I had a hassle free experience in buying the flat from Pioneer. Would recommend always to others. 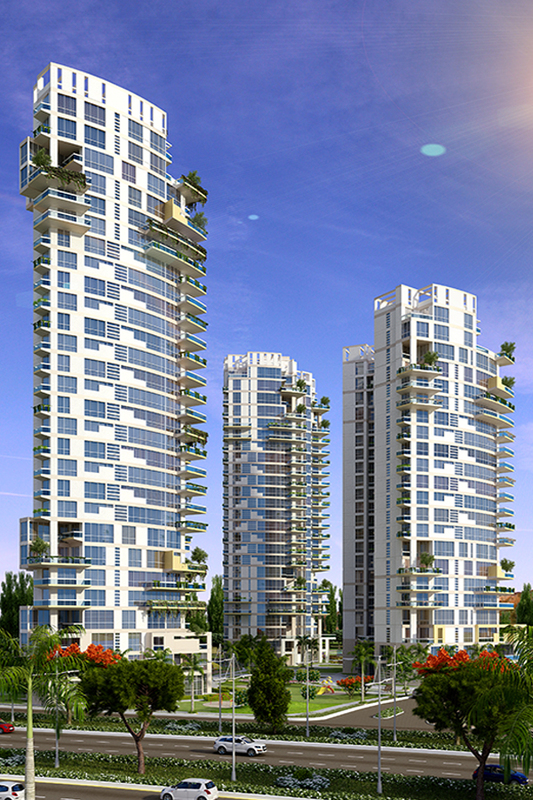 Araya is designed for the modern connoisseur, where residents and their guests experience an unparalleled lifestyle. COPYRIGHT 2018, ALL RIGHTS RESERVED WITH PIONEER URBAN LAND AND INFRASTRUCTURE LTD.